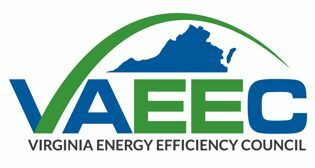 We believe that utility energy efficiency programs are an integral part of the energy efficiency landscape in Virginia. 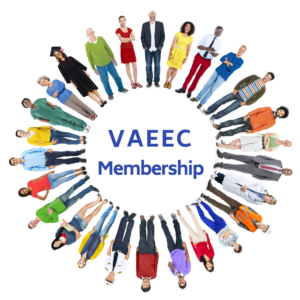 Click below to view VAEEC’s official comments, testimony, letters, press releases, and reports from 2012-2017 that have helped shape Virginia’s utility programs. VAEEC Chair Cynthia Adams’ testimony to the SCC on EM&V at the July 12, 2016 hearing. We have compiled comments to the SCC on EM+V from a variety or organizations that you can access here. Press release announcing support for 2012 Dominion’s energy efficiency programs.